Haters Are Making Fun Of The 'Snow In Lahore' On Social Media And We Feel They Might Be Jealous! Haters Are Making Fun Of The ‘Snow In Lahore’ On Social Media And We Feel They Might Be Jealous! The best part about winters in Pakistan is that after months and months of hot and humid weather, people can finally fulfill their cravings of wearing proper winter gear. In the long run, the winter season also becomes a competitive banter/rant stage for people from different cities on social media. If there is rain in Karachi, Lahoris jump to the occasion, reminding Karachiites that they barely get any rain. However, days change, so do situations. Last night, there were ample hailstorm in Lahore for Lahoris to dub and call it snow, which is fine, if you see the broader perspective. After a handful of years, Lahoris finally saw the cold, white droplets of water, fall in the late hours. As it started ‘snowing’ in Lahore, people took to social media with pictures and videos of the hailstorm, enjoying the amazing weather and moments as the hail continued to fall. 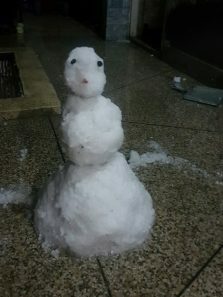 However, people from other cities, basically rest of Pakistan, was quick to remind Lahoris that all they got was hailstorm and not snow – but hey, how can you deny all the snowmen they’ve made? The pictures of the ‘snow’ in Lahore look beautiful, but let us also see the other side of the story! 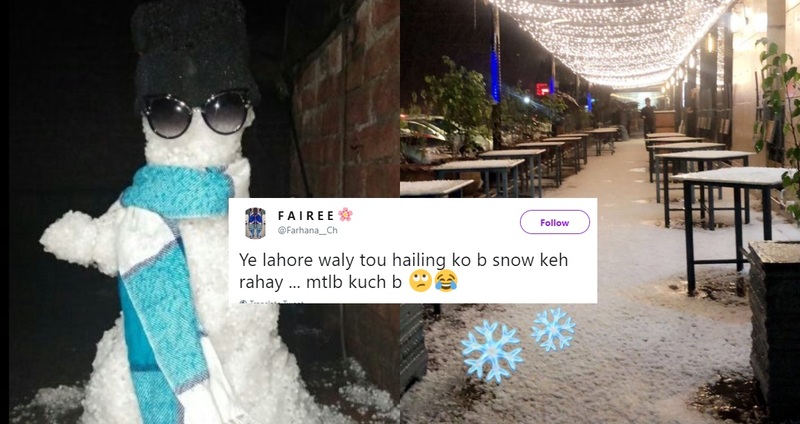 Here’s how the internet is reacting to the snow in Lahore. This guy got all the attention… 2 feet snow, yeh kaise hogaya? There's two feet of snow in front of my house in Lahore. Then he went on to troll Lahoris… cause that surely isn’t Lahore.. smh! Hahahahah this one was actually funny… itnee ziada baraf? If they can argue over water and ice, imagine what will happen in the PSL? Ayeeeeeee hayeeee…. this is what we mean… thori jealousy lag rahi hai waise! Lahore aya to snow falling horai thi… hail storm ke saath! Murree tha to baraf bari ho rhi thi lahore aya to snow falling ho rhi thi. 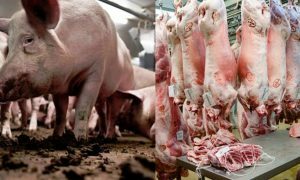 Jee bhai… even if there is a difference, let them enjoy? Lahore me snow falling thi ya hail storming ? 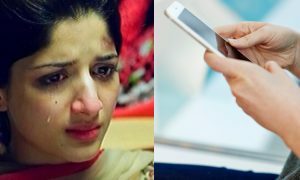 Yeh Lahore walay sirf khush hain, why don’t you want to see them happy? Regardless of it being snow or hail, the thing is that Pakistan has waited for this weather for so long, and finally, the heat is dying out this winter season. If you still feel jealous of the hail/snow in Lahore, you really might want to cool yourself, maybe take a trip to Lahore? 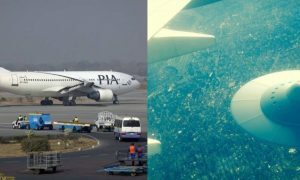 A PIA Pilot Allegedly Spotted A UFO During His Flight To Sukkur And The Details Are Spine-Chilling! Here Are 5 Best Things That Happened At Karachi Eat 2019!